A cheap USB-C cable can fry your phone or computer. So it’s nice to see that Amazon is taking action, clamping down on the sale of poor-quality USB-C cables that don’t make the grade. Google’s Benson Leung demonstrated earlier this year just how badly made some USB-C cables are. Eventually he found one cable—which featured some dubious soldering and even missed out some wires—that destroyed all his testing equipment. The problem stems from cables that feature a USB Type-C connection at one end and a USB Type-A connection—the big rectangular one on your pen drive or whatever—at the other. 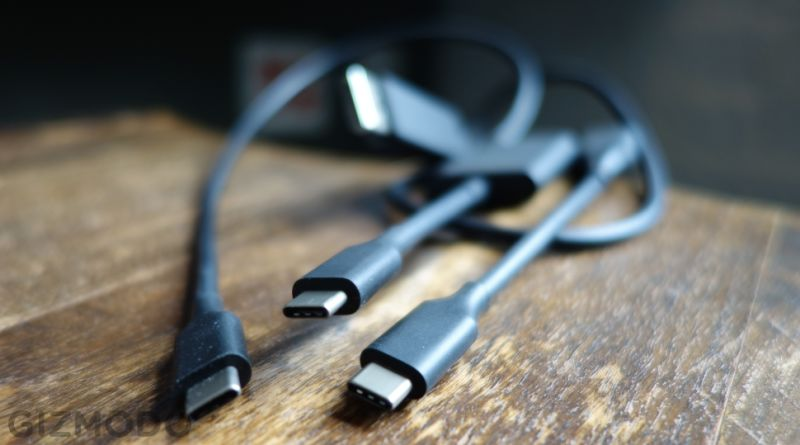 Most Type-A connectors don’t handle the 3 amps that USB-C can deliver unless they’re specifically built to—but it’s hard to discern if they’ve been properly engineered without tearing one apart. Mercifully, Amazon’s new rule means it’s now a bit less of an issue.